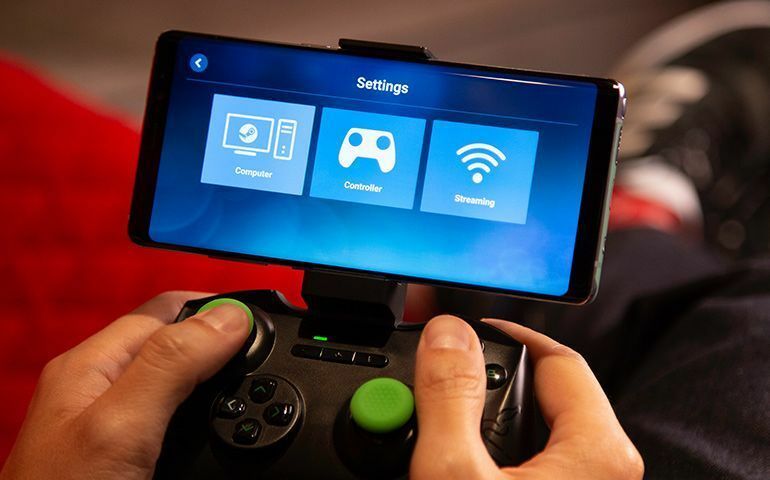 Long limited to local networks, the Steam Link app now lets you connect to a remote PC as long as your internet connection is strong enough. Imagine: Your entire gaming library on the go, accessible at all times as long as you have a controller or a mouse and keyboard with you. And then stop imagining, because that future is...here? Sort of? 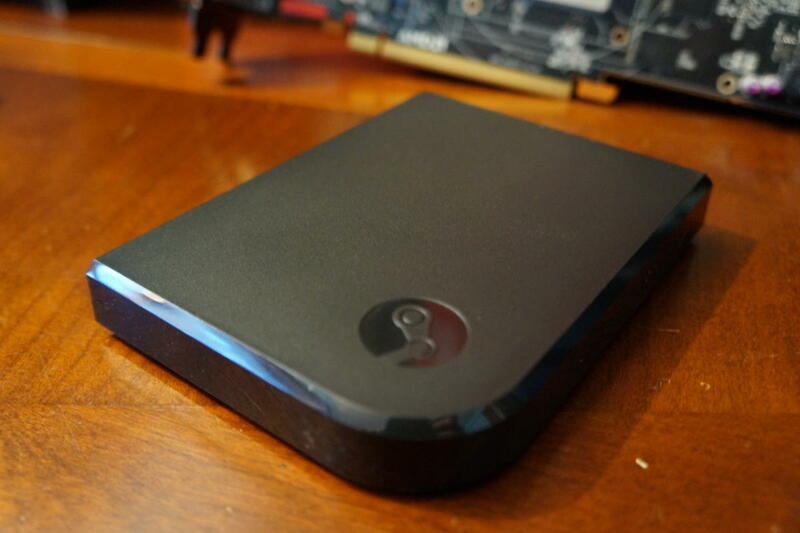 Today, Valve announced the Steam Link Anywhere service, the next logical extension of the streaming features it’s been working on the past few years. As the name implies, you can now stream your Steam library to just about anywhere, as long as you have a strong internet connection.